World Education’s Board of Trustees Development Committee Chair, Farida Kathawalla co-founded Circle of Hope, a collective-giving philanthropy program for women. The giving circle was started to inspire, educate, and empower women philanthropists through the power of collective giving to positively impact the lives of underprivileged girls and women. The Giving Circle members include Preetha Chally, Neeru Oberoi, Pratima Srinivasan, Nalini Sharma, Anu Chitrapu, Mona Godbole, Namita Krishnan, Sangita Thakore, BJ Selenkow-Rippberger,Vaithehi Muttulingam, Ratti Handa, Maegan Oberoi, Shikha Malhotra and Sharda Kaul, Farida Kathawalla, and Nirmala Garimella. 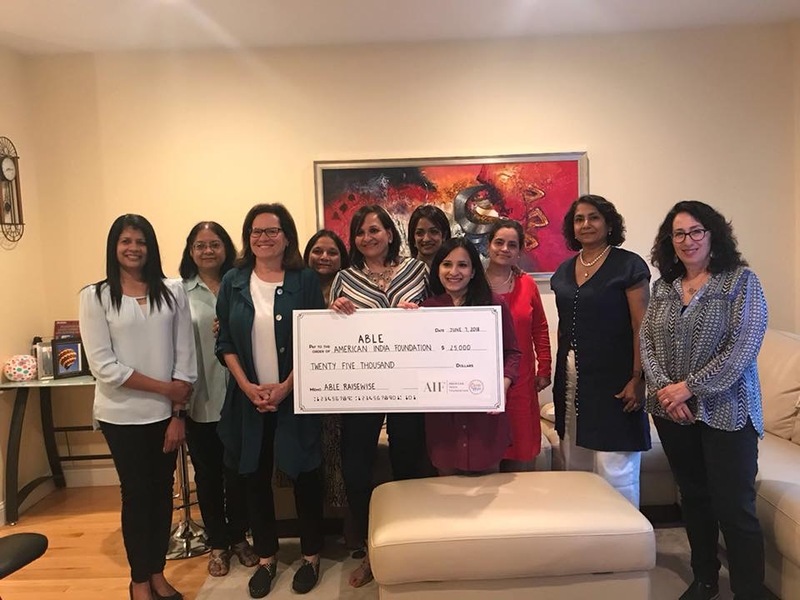 Circle of Hope recently contributed $25,000 to the American India Foundation to empower women with disabilities.